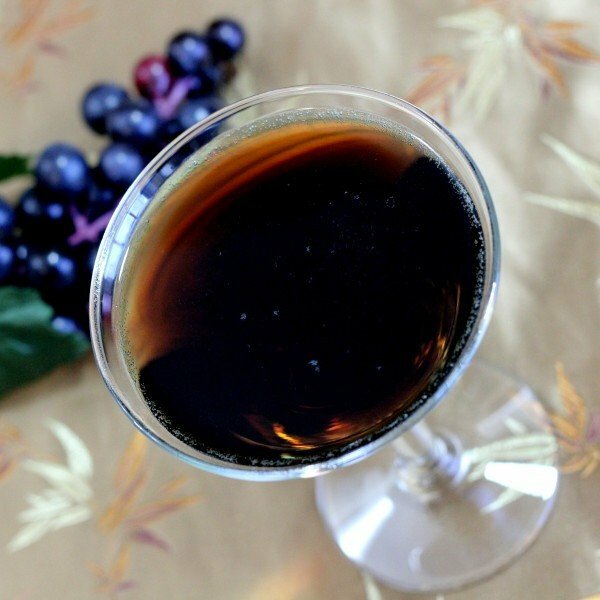 The Grape Russian Tea cocktail has nothing to do with tea. The only thing it has to do with Russia is that it has vodka. 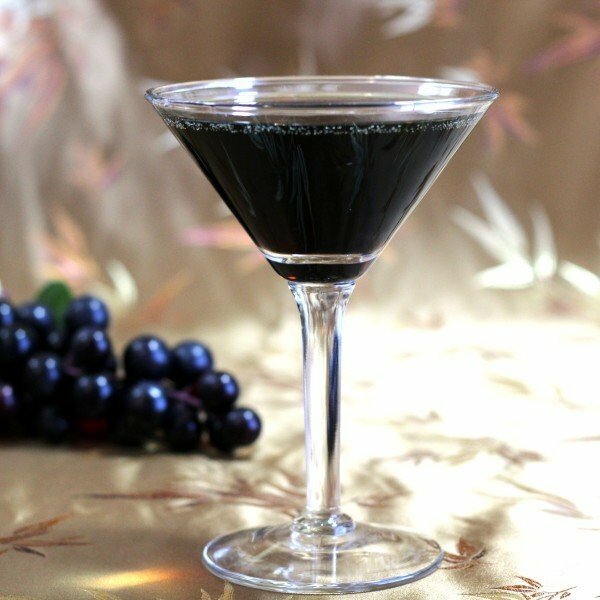 It does have something to do with grape, though – grape schnapps, to be exact. Which is one of those little-used drink ingredients that will make you think “Where have you been all my life?” and get you started chasing down other recipes that use it for weeks until suddenly, one day, you’re really sick of it. Repeat that process about every five years. It’s fun! Pour the vodka and grape schnapps into a shaker with ice. Add sour mix and coke to taste – generally, you’ll want more sweet and sour than coke, but beyond that, it’s up to personal taste. Shake everything together well and strain into a chilled cocktail glass.